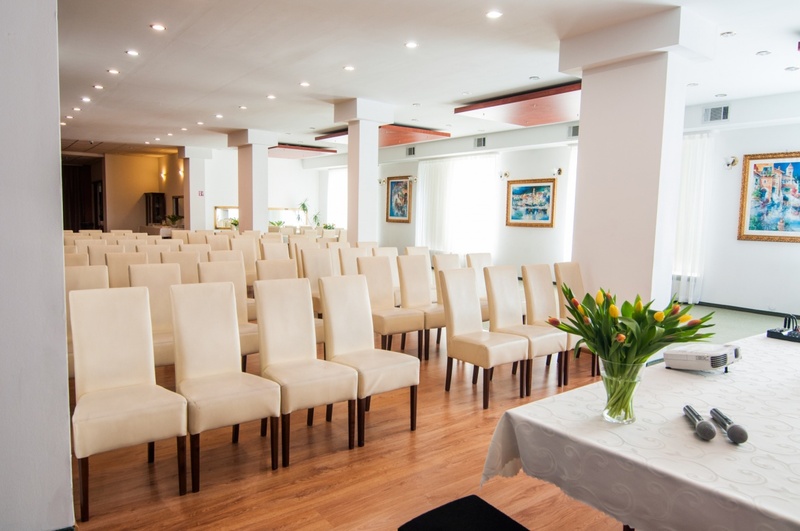 The Hotel***Artur has a wide infrastructure to organise close-circle parties, conferences, training sessions and banquets even for the 200-person groups. Our rooms are from 20 to 400 m2 big. 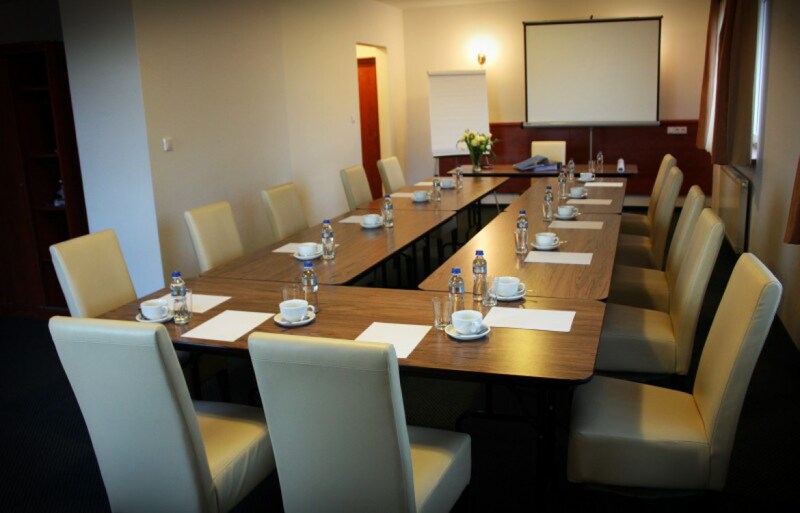 All the rooms are furnished with the modern equipment enabling the professional performance of the meetings. The comfortable, elegant and air-conditioned interiors favour both private and business meetings. 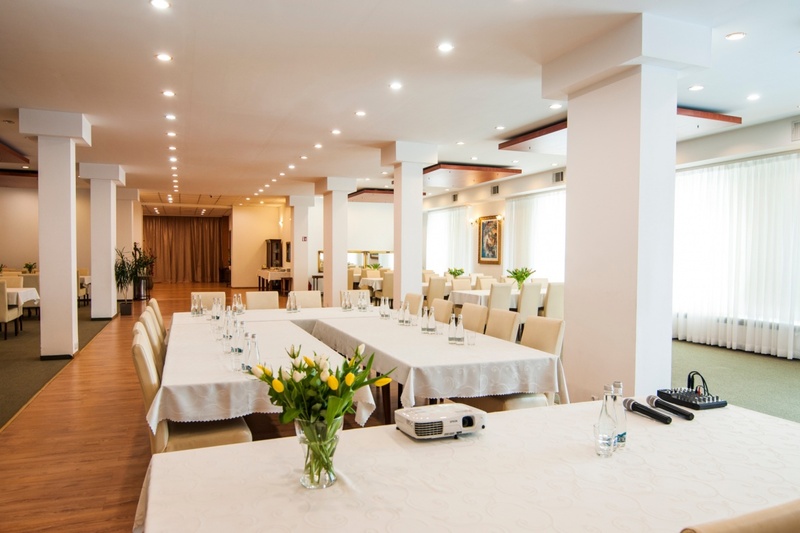 The professional conference team will gladly help you choose the room, menu and organisation of free time. We also enable the use of the business centre, where our Guests have a computer desk available with the access to the electronic mail, the Internet, a printer, a Xerox and a fax.